Suzuki Shuzoten is one of the oldest continually operating sake houses in Japan, and one of Akita's most well known and respected breweries. 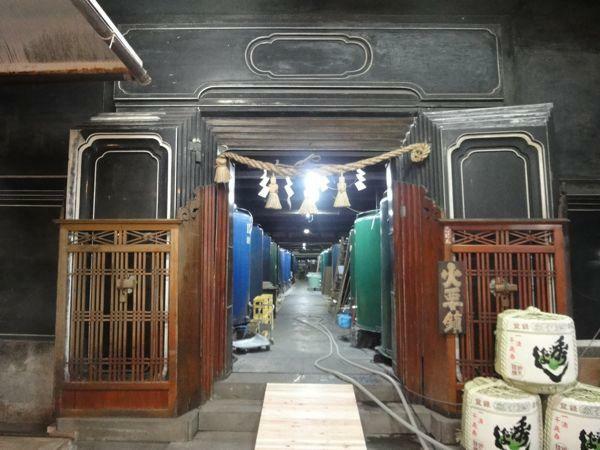 Founded by Matsuemon Suzuki in 1689, the brewery has been run by the Suzuki family for 19 generations. The name Hideyoshi was given to the brewery by the local lord Satake. It is said that he tasted all of the sake in Akita and judged the sake of this brewery to be the very best. Excellence and goodness refer to the high quality of the brewery's product, while the combination of the two words form the name of the legendary feudal warlord Toyotomi Hideyoshi. For over three centuries, Suzuki Shuzoten has strived to live up to the high standards set by the Hideyoshi name.